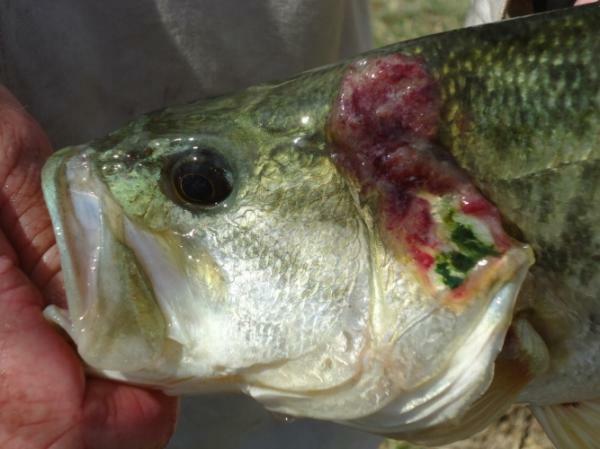 FOSAF NEWS - Serious new disease of fish now widespread in S.A. 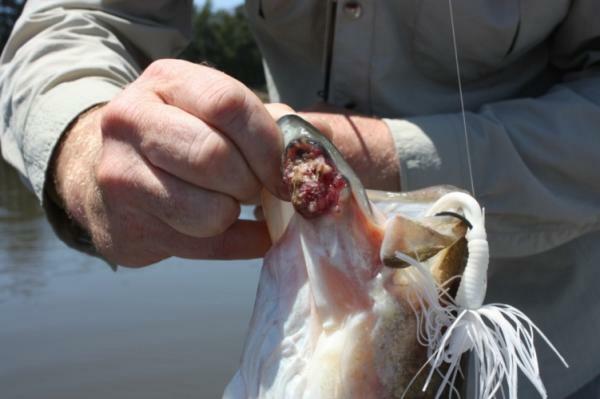 While confirmed diagnosis requires histological examination of the tissue and genetic screening for the presence of the fungus, I have recently received an alarming number of reports of fish with ulcers from all over Southern Africa. Waters where suspect fish have been reported include Theewaterskloof Dam, Buffelsjagts and Arabie Dam in the Western Cape and more recently in Hartebeespoort and the Vaal Dam in Gauteng. I have also received photos of bass from Zimbabwe that appear to have similar ulcers and EUS has been present in the Upper Zambezi and the Okavango Rivers for a couple of years. Once introduced, the disease is fairly indiscriminate and has been reported to affect most fish species including popular angling species such as bass, barbel, carp, nembwe and tigerfish. 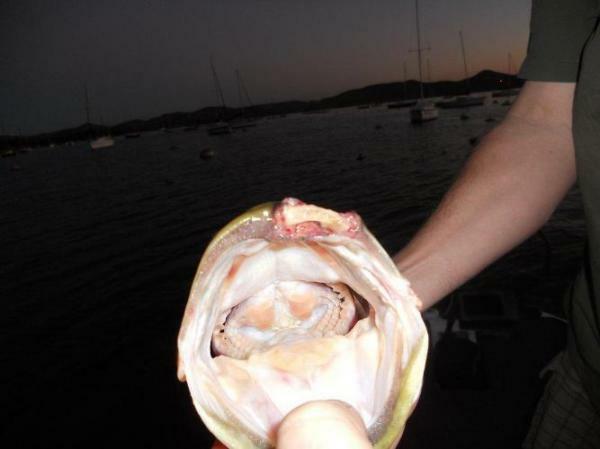 Infection of fish requires the breaking of the skin for the fungus to get hold and once infected, the disease manifests itself in three stages. The disease progressed as follows: first, pinhead sized red spots form on the body and fins of the fish; these develop into small (2-4 cm) ulcers which finally form large open ulcers which eventually kill the fish. The distribution of the disease in South Africa is currently unknown and we unfortunately do not know what its long term impact will on our native fish stocks. What we do know is that disease spreads aggressively through fish populations once introduced. 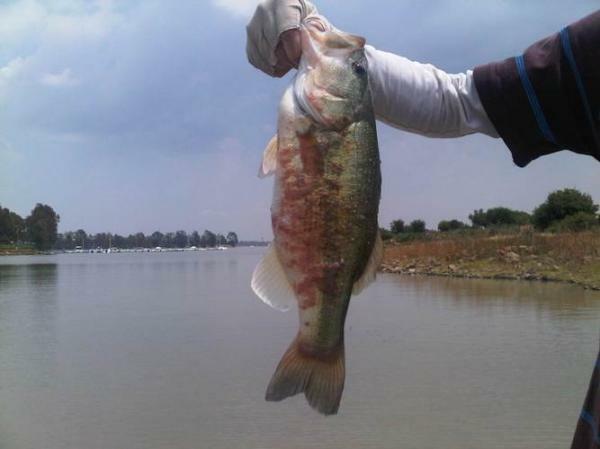 The photos below are of bass caught in Zimbabwe, Hartebeespoort, Theewaterskloof, Vaal Dam respectively.